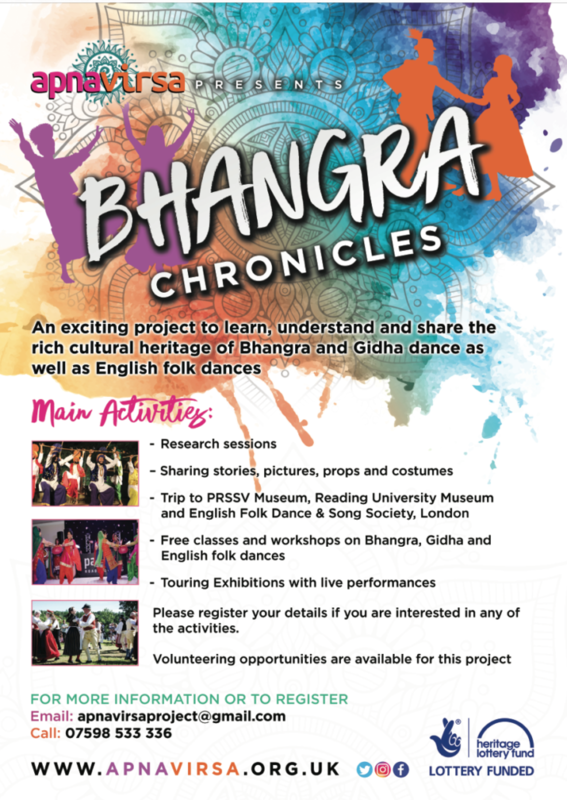 Apna Virsa is delighted to announce that Heritage Lottery Fund (HLF) has awarded them a grant of £84,200 for an exciting project, ‘Bhangra Chronicles’, in Slough. 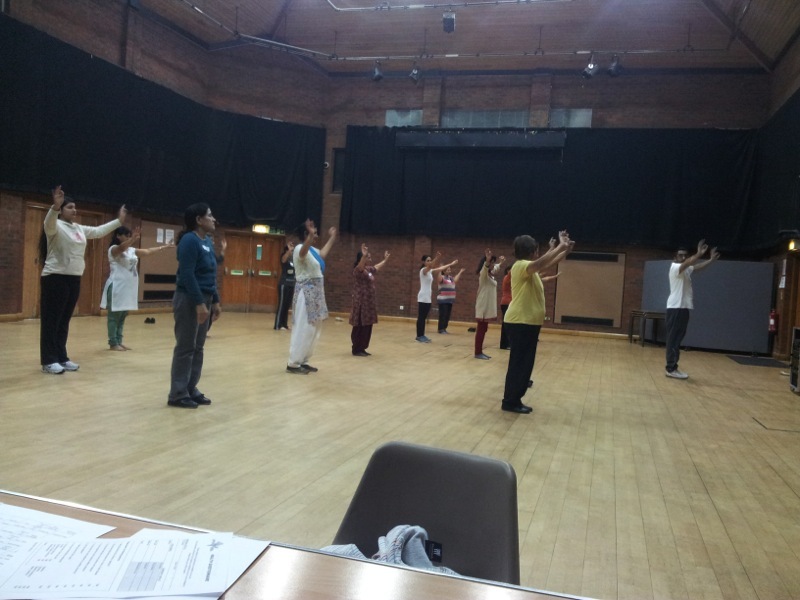 This project, which is for 2 years, will largely focus on the rich cultural heritage of Bhangra and Gidha dance in Britain. 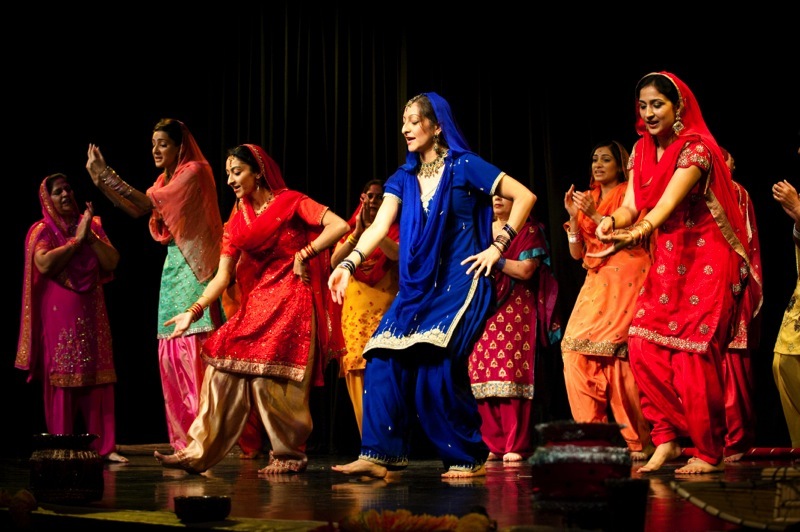 It will explore the origins of these dance forms and changes in them that we see today; how they contribute to people’s cultural identity; relevance in family traditions and cultural ceremonies; traditional methods, stories, costumes and use of props; and how these ancient rituals compare to traditional English celebrations. As a part of this project, there will be research sessions, experiential workshops, and exhibitions which will capture, demonstrate, share and inspire local communities. The project launch is taking place on 30th June as a part of Apna Virsa’s 10 years Anniversary Event. The project will provide relevant, active and accessible learning opportunities, which will welcome people of any age or culture, and in any capacity they might like to participate. Project volunteers will be trained and supported to capture and share this important knowledge through oral history interviews and community heritage activities. The project will attract new participants through inclusive and innovative activities, including research sessions, experiential workshops, trips to museums and English folk dance institutes along with ‘live’ Exhibitions. 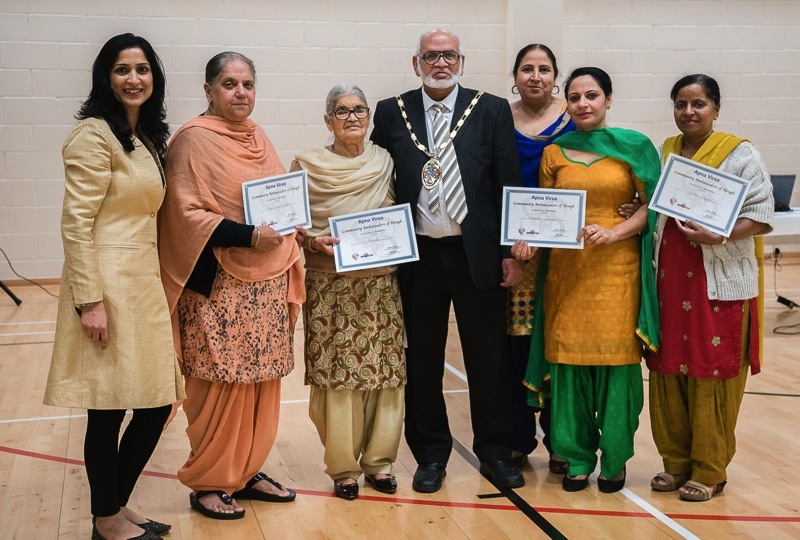 Apna Virsa is based in Slough and works to promote awareness of South Asian heritage and culture across our diverse community. 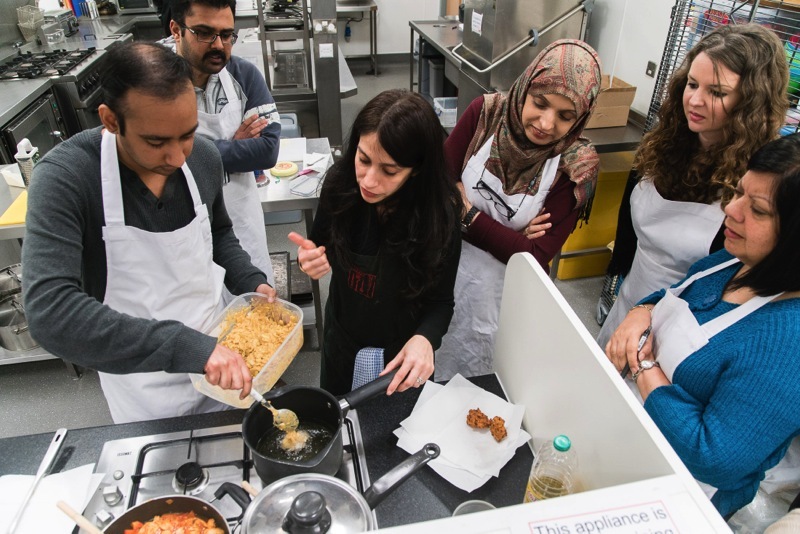 Michelle Roffe, Head of HLF South East, said “ Thanks to National Lottery Players, we are delighted to support Apna Virsa’s project to enable more people to explore and enjoy this cultural heritage”. 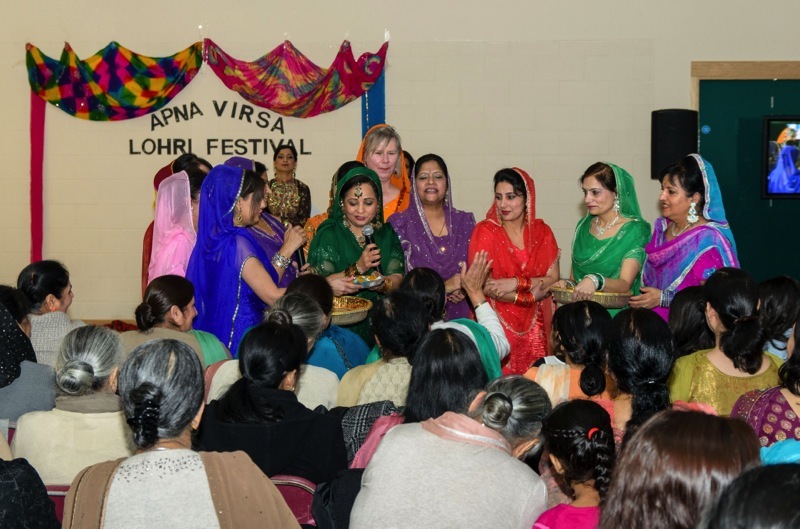 Apna Virsa is a community voluntary organisation and was established in 2007, to promote and celebrate traditional & contemporary South Asian culture and Arts in Slough. We aim to keep South Asian heritage and culture alive, especially amongst young British people of South Asian heritage who are losing touch with an immense wealth of traditions related to different festivals and cultural traditions. 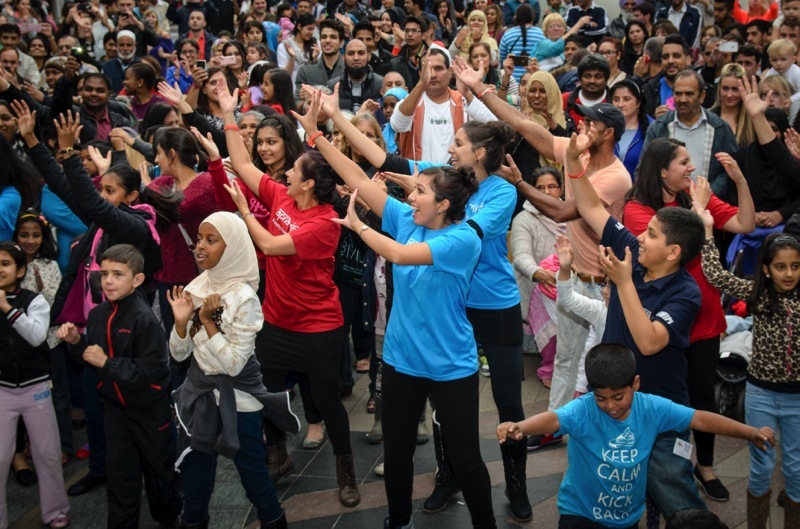 Our activities engage participants and audiences from different generations and cultures, and the activities bring them together to develop greater knowledge – and enjoyment – of South Asian culture and heritage.